Click here to find the schedule for Friday’s Take A Vet to School Performance. 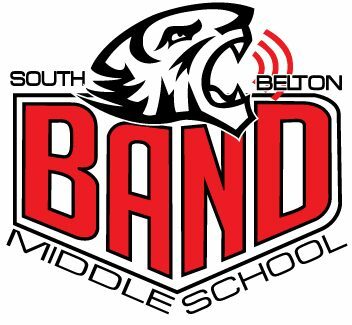 Students should wear their formal band uniform to school that day (black pants, socks, & shoes), and they can bring a change of clothes for later. If they are also performing with Choir or Orchestra (or are a Cheerleader), they should wear that uniform instead. If they eat breakfast at school (including the veteran’s breakfast), they should get to school and in line early enough to eat quickly so they can be setting up their instrument in the Band Hall at 7:50am. Warm-Up in the Large Gym will start at 8am. Please email a director if you have any questions.